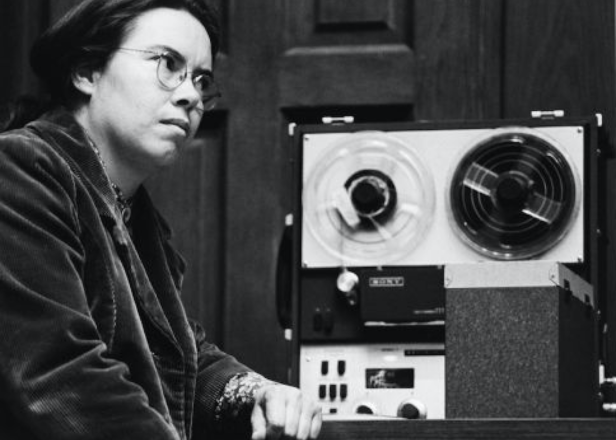 Artists and institutions remember Pauline Oliveros. In the wake of the death of composer Pauline Oliveros yesterday, many of those who were impacted by her work took to social media to pay tribute to the pioneering composer and listening advocate. 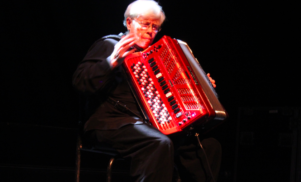 Not sure if this is confirmed yet but I just heard that Pauline Oliveros passed away today. I cannot express how influential her work has been to us in Clipping (her composition, playing, teaching, writing, politics). There's literally no artist I admire more. Earlier today, Robin “Scanner” Rimbaud uploaded a conversation between Oliveros, Morton Subotnick, and Ellen Fullman recorded in December 2015 and featuring memories and stories about the early days of the San Francisco Tape Music Center. One of Oliveros’ last public appearances was in October this year for the 2016 edition of the Red Bull Music Academy in Montreal. 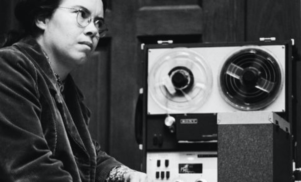 The 90-minute lecture includes a detailed look at Oliveros’ career, her innovations, including the Expanded Instrument System, and the beliefs and practices underpinning her “deep listening” approach and philosophy.